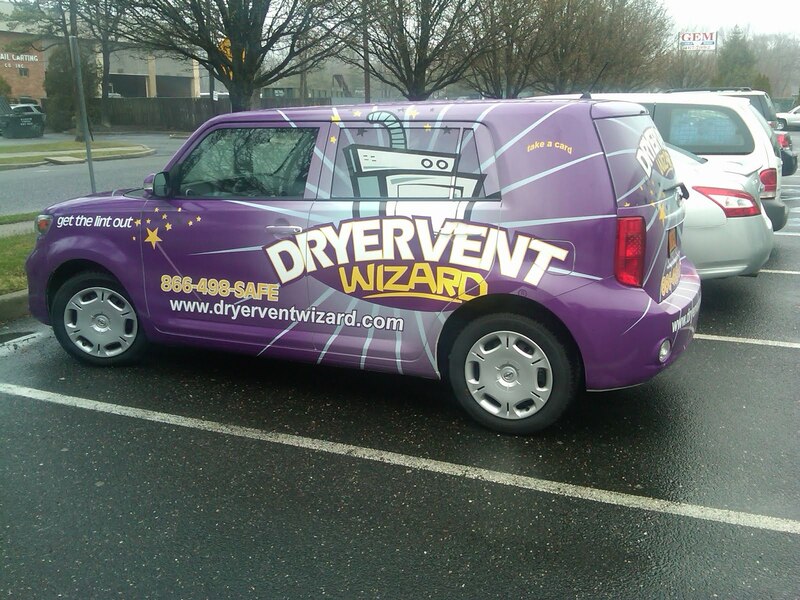 Queens NY – The local Dryer Vent Cleaning Wizard provides dryer vent cleaning, repair and new dryer vent installation service to residents and business owners. He is also a force for neighborhood safety as he works to encourage consumer awareness about the importance of dryer and dryer vent maintenance. 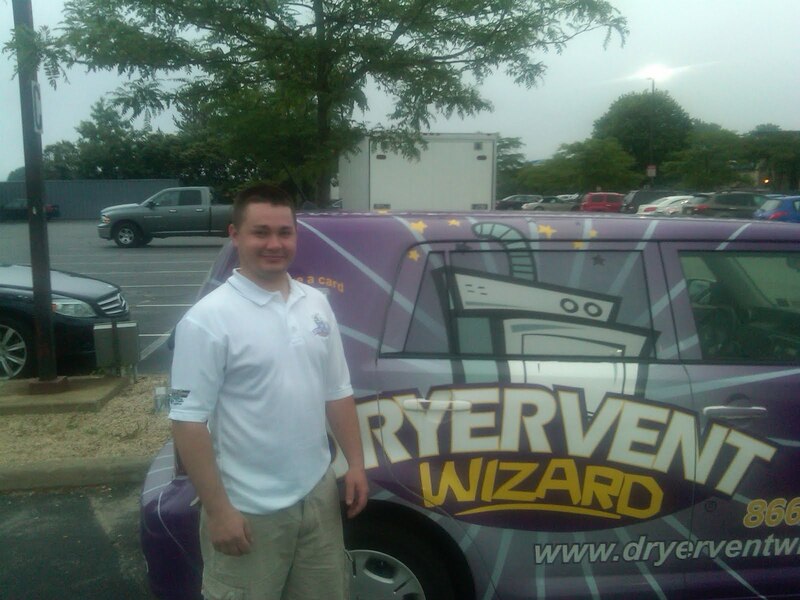 John Ryley owns Dryer Vent Wizard, a local company focused on dryer vent service and consumer education. His dedication to promoting neighborhood safety shows through his activity in the community, educating his customers and donating his service to Habitat for Humanity. John Ryley installs code compliant, rigid metal dryer vent systems in all new Habitat homes. Rigid metal dryer ducts help reduce drying time by venting heat and moisture more efficiently. Proper dryer vent installation and regular dryer vent cleaning helps promote energy savings and dryer safety. 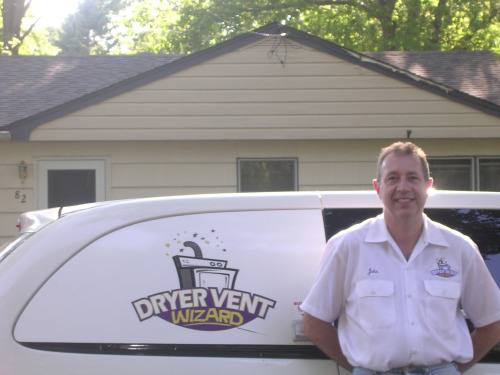 Dryer Vent Wizard is the largest chain of dryer vent cleaning, repair, replacement and alteration specialists in the US with more than 60 independently owned locations in major markets. John Ryley serves residents and business owners in Queens New York, Brooklyn, Manhattan and surrounding areas. 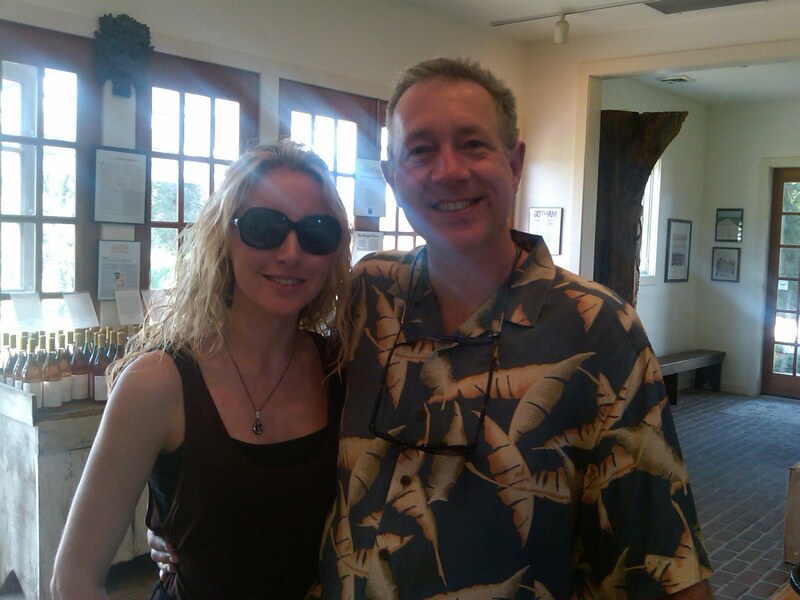 Visit http://www.baysidequeensny.dryerventcleaningnow.com/ to learn more.